T.J. Lewis & Associates takes great pride in our commercial insurance portfolio. We only align ourselves with insurance carriers that believe in putting their clients needs ahead of their own. We specialize in designing commercial insurance packages that are tailored to fit your needs. 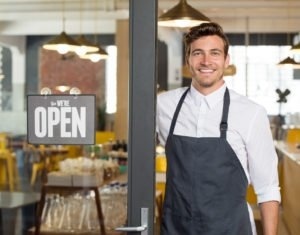 Although we have markets for every risk, we specialize in the following classes of business: CONSTRUCTION, AUTO SERVICE, LIGHT MANUFACTURING, RESTAURANTS & BARS, RETAIL, SERVICE, SUPERMARKETS, AND BUSINESS OWNER POLICIES. Copyright 2017 T.J. Lewis & Associates, Inc.